Q: If God planned it all, why should we worry? A: That’s an excellent question and we’ve all been troubled by that, haven’t we? If it’s all on God’s shoulders, why should any of it be on ours? In an ideal world it would be true that all of our burdens would be given to God; we’d be totally care free, and we’d never have to carry any kind of anxieties. But it’s not that way, is it? We’re human. We have human emotions. 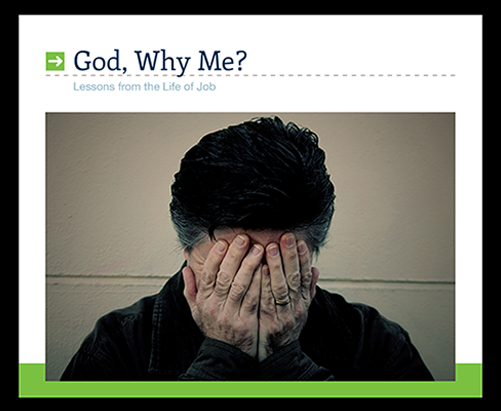 When we experience grief, we cry—whether God planned it all or not. Jesus Himself wept at the tomb of Lazarus. The relationship between God’s plan and our human will is too complex to discuss here, but you are right about this: since God is sovereign, we shouldn’t worry. 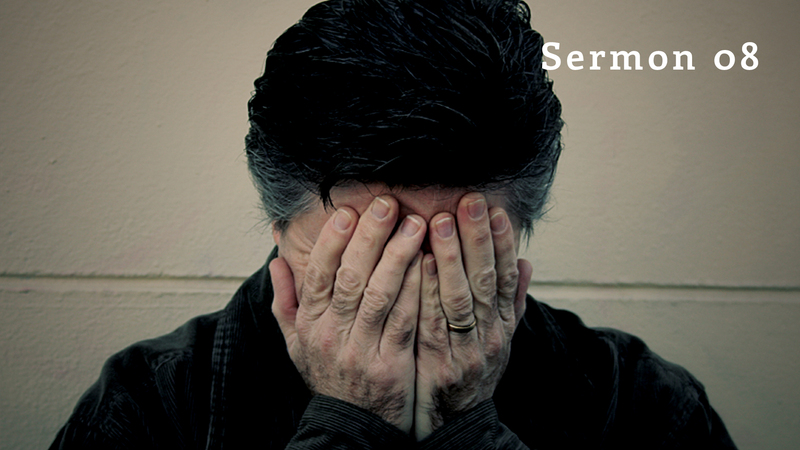 Yet, even the apostle Paul—whom we admire because he could say that we should follow him even as he follows Christ—this man, Paul said he had “concern” for the churches, and had days of anxiety and discouragement. And then we think of Jesus in Gethsemane, overcome by the apprehension of the cross. Here’s what I’d like to leave with you: the better we know God, the better we’ll be able to commit to Him everything that concerns us. The same Paul who at times expressed concern and disappointment also wrote that we should be anxious for nothing but commit everything to God in prayer and supplication and then the peace of God, which passes all understanding, keeps our minds and hearts. Think about this: when Potiphar committed the matters of his household—all of the matters that pertained to running his palace—when he committed those to Joseph, the Bible says that he was no longer concerned about what was going on in the house. What a wonderful example of commitment! When we give ourselves, our children and our anxieties to God, we should concern ourselves with nothing because it’s been removed from our shoulders and put onto His. Our goal should be to trust more and worry less. Yeah, good question. If God is in charge, why should we worry? God is always teaching us—enlarging our understanding of who He is.